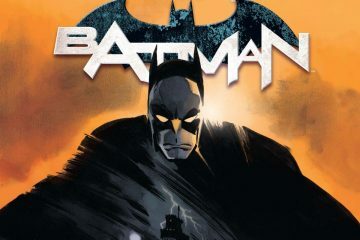 Comic sales seem to be back to normal, as “Batman” and Marvel are the top single-issue comic and publisher respectively for November 2016. For the first time since October 2013 (according to Comichron), DC’s lead in comic sales over Marvel, thanks to their latest reboot/revamp, “Rebirth.” The top selling comic this month was “Justice League” #1. 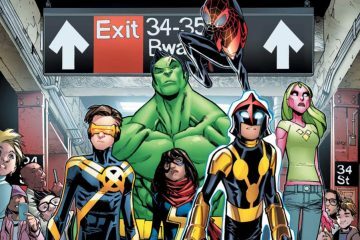 A look at what’s coming out from Marvel Comics for October 2016, including an all-new “Champions” series, Squirrel Girl’s next storyline, and a new Luke Cage miniseries. 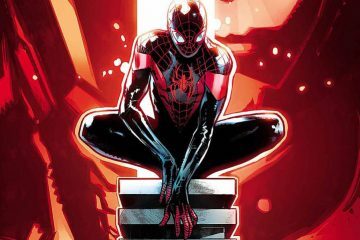 Marvel as usual leads in comics sales for June 2016, thanks to sales of its “Civil War II” crossover, as well as the usual “Star Wars” books. 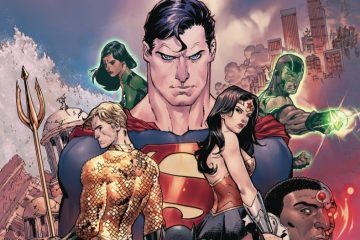 DC’s sales are better than average this month, thanks to its “Rebirth” reboot. 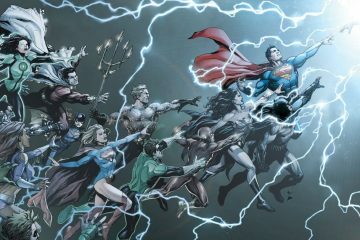 It’s rebooting time again at DC Comics, with “DC Universe: Rebirth” #1 as the top-selling comic for May 2016. A few of DC’s final pre-Rebirth books are also in the top 10. 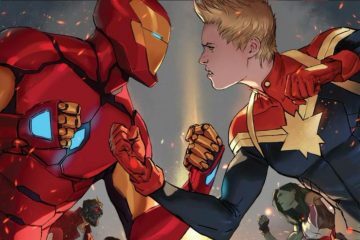 However, not to be outdone, Marvel’s “Civil War II” #0 came in second place. 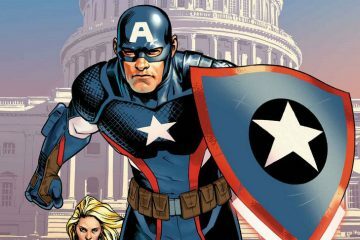 Also appearing in the top 10 is the now-controversial “Captain America: Steve Rogers” #1 comic. 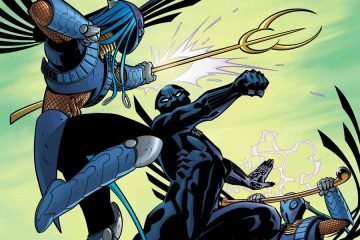 A look at what’s coming out from Marvel for August 2016, including a Squirrel Girl original graphic novel (“The Unbeatable Squirrel Girl Beats Up the Marvel Universe”) and a Black Panther trade paperback. 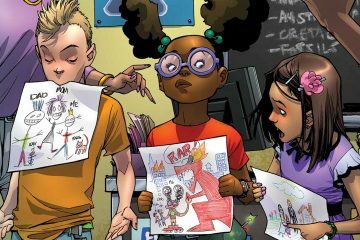 Also, comments on Marvel’s floating timeline for the time-tossed younger X-Men. 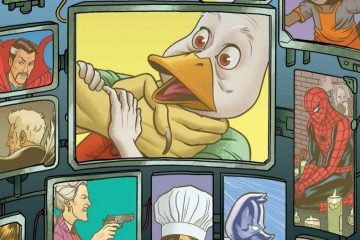 A look at what comics are coming out from Marvel for July 2016, including books ranging from “Moon Girl and Devil Dinosaur” and “Spider-Man” to “Howard the Duck” and “The Unbeatable Squirrel Girl.” Also another mention of Marvel Unlimited.